I was planning on using my NAS (Qnap) as my NVR, as it has an install of a surveillance monitoring/recording software called Surveillance Station. I’m not sure of the ability to push to an app on my phone however, which would be highly desireable. Do you think with the current problems with the NVR it would be worth the price when I already have a capable system? If you already have cameras, I don’t think getting the G3s is going to be a huge win. The G3s work best with the UniFi NVR. Having said that, the individual G3s can now stream RTSP so they can be used with almost any NVR. I don’t know anything about Surveillance Station, so I can’t comment on how good or bad it is compared with the UniFi NVR. If you don’t already have cameras, the G3s appear to be decent cameras and receive firmware updates which is huge for me as I don’t have to worry about them being abandoned and potentially doing a DDOS attack like some cameras have done. 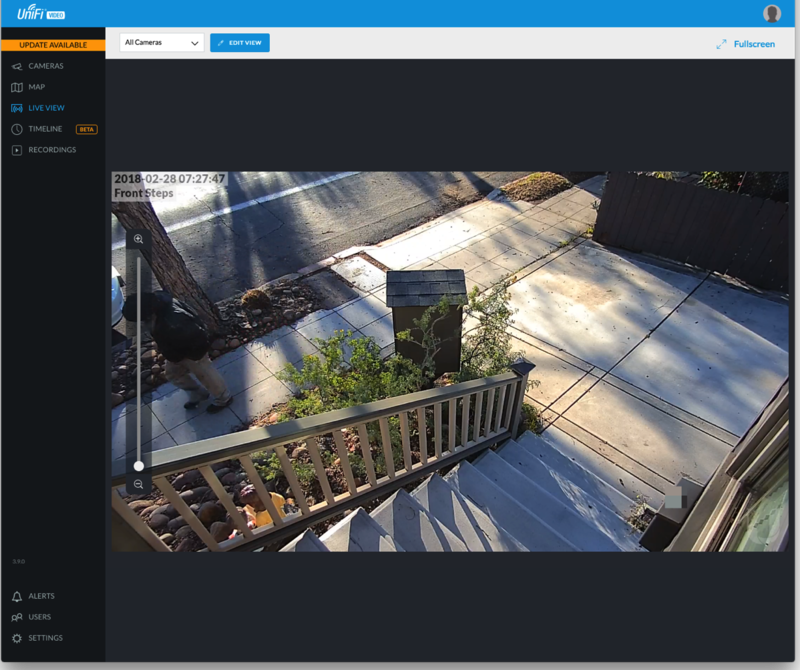 With the RTSP support in the cameras, you can get the G3s and try out the UniFi NVR and then use something else if the NVR isn’t up to your needs. If all my cameras broke tomorrow, I’d replace them with G3s and use the UniFi NVR even if it lacked some features as the convenience of unified management outweighs the negatives. If 1 or 2 cameras broke, then I’d replace them with G3s, but keep using my current solution of SecuritySpy running on my Mac Pro. I’d have to have 3 break at which time I’d go all in with the UniFi NVR (you can buy G3s in either a 1 or 5 pack and I currently have 7 cameras). I do not have the cameras yet. But since I have an extensive array of UBNT products, and I’m a huge fan, it was an obvious choice. 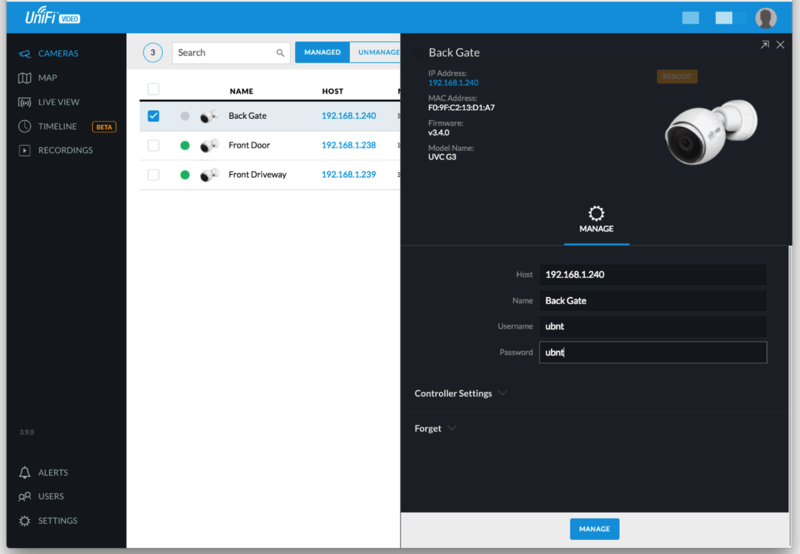 I’ve heard the less than stellar reviews of the NVR on the forums, and since I have a NAS with the capability (and ubiquiti support), I think what I will do is try that first since it’s essentially running already and wont require additional hardware. Qnap now has an app that will push all of the video, camera control, etc right to your IOS device. I think that the G3 cameras are going to be a better bet than the Q-See and Dahua ones I have. Going with the cameras gives you lots of options as they can do RTSP as I mentioned. I was running SecuritySpy on a dedicated Mac mini with a mishmash of cameras from Foscam and D-link. 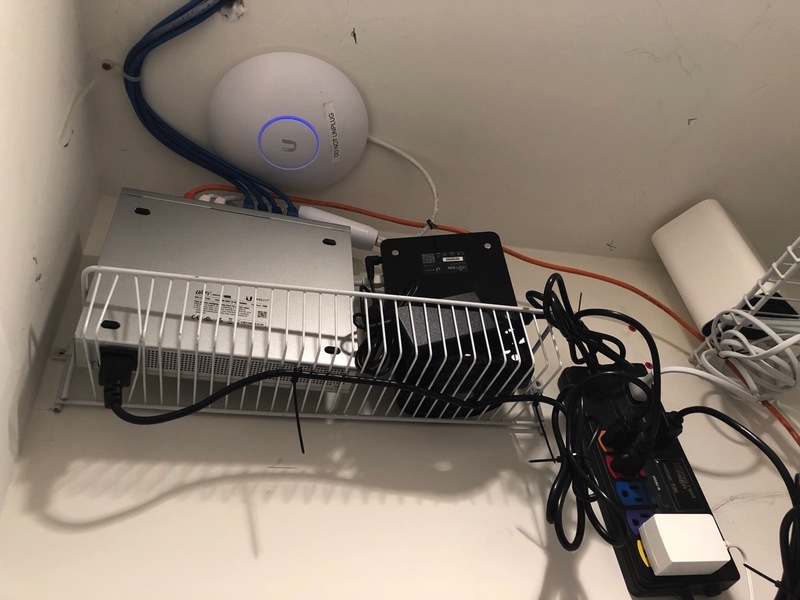 It always felt a bit fragile, and image quality was pretty so-so, and after a good experience trialling UniFi networking gear I bit the bullet about a year ago and cabled the whole house for UniFi APs and cameras. I now run 16 UniFi cameras – several G3 and G3 Domes, a Pro and three Micros – off a 2TB NVR. The reason for my comment is that I still run SecuritySpy on my Mac mini, pointing to the RTSP stream of each camera made available by the NVR. 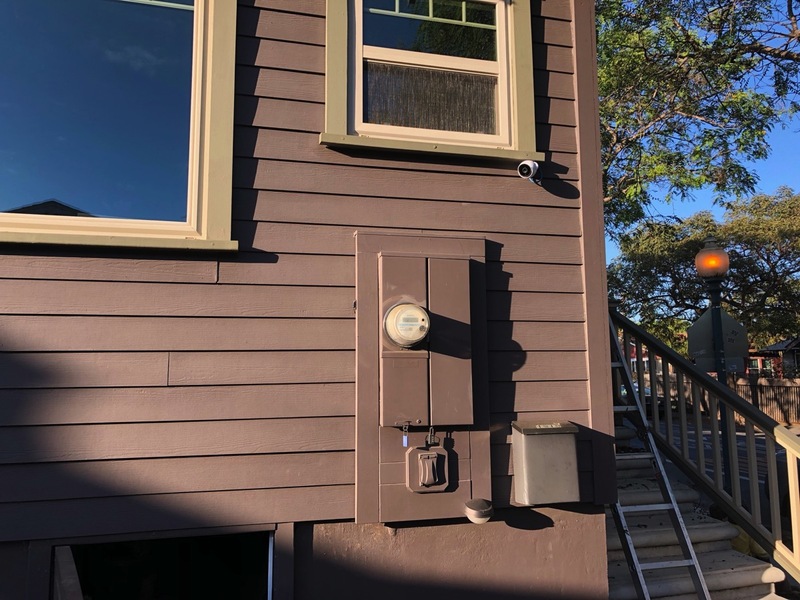 It’s not the cheapest solution, but I have independent NVR control using two systems, including dual recording in two locations in very different areas of the house, and I’ve retained all the features of SecuritySpy that I like. An added bonus is that the UniFi NVR does the heavier lifting, which means I can now run a low spec late 2012 Mac mini with 8GB RAM for way more cameras than SS direct could handle on that hardware, and have my more powerful Mac mini server to use for other things. 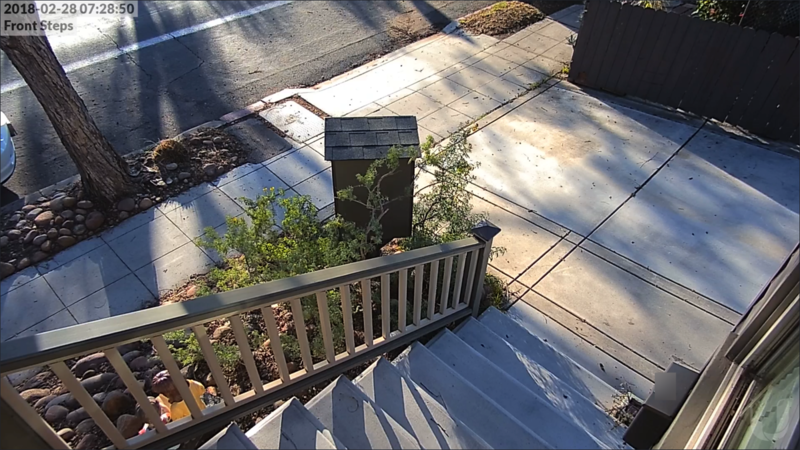 The single downside besides cost (and that’s only really the cost of the NVR as everything else is required anyway) is that the NVR is a single point of failure, as I couldn’t get an RTSP feed direct from the cameras when they are in managed mode. I can live with that as it’s no worse than it would be if I only had the UniFi setup. 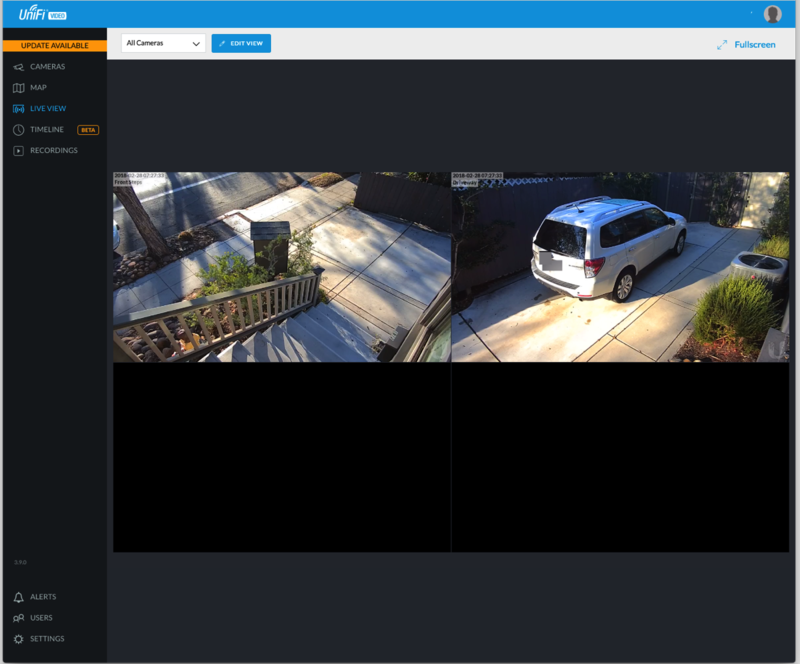 Anyway, although it’s 12 months on from your post I thought I’d share my setup as it might be something that would work for you, letting you run UniFi cameras but retain the features you like from, and your investment in, SecuritySpy. I actually just ordered a G3 Flex to test, and if it is good I might up my SecuritySpy license to the next level (32 cameras) and add a few of those to fill in some of the areas where I still haven’t got maximum coverage. Thanks for your comments! Luckily I don’t have to look at my cameras all that often and have only reviewed video once or twice in the last year. I like the UniFi Protect stuff, but I have no plans on investing in it at this time. Maybe when everything stops working, I’ll take another look! Good to know that there are options; thanks! Hi, are you actually using Unifi Video qpkg on your QNAP? I just got a G3 Flex camera and was unable to get it adopted by Unifi Video. I’m thinking it could be to do with different camera firmware vs unifi video versions. 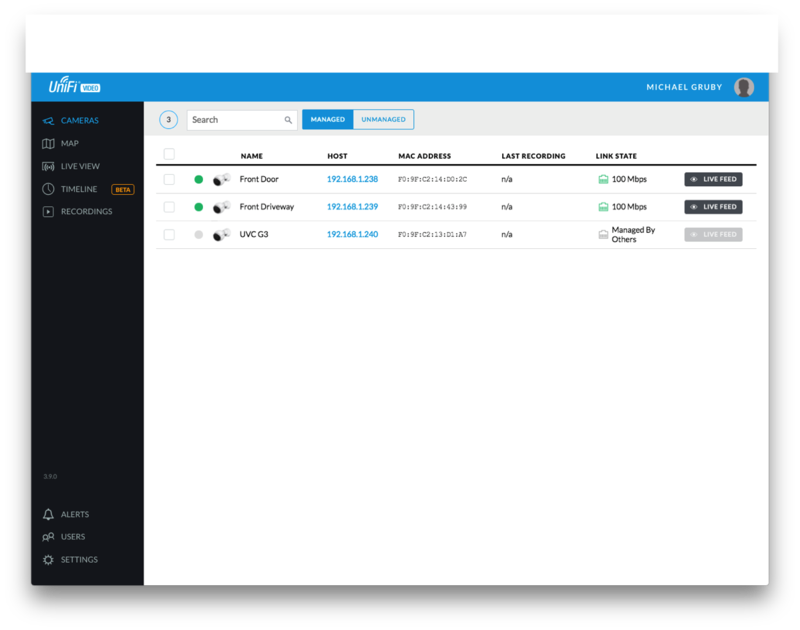 I’m in pretty much the same boat as you, have a Ubiquiti network (with Cloud Key Gen2 Plus) and also a working-ish Chinese system with 5 cameras…last night ran a firmware upgrade that magically lost all settings and disabled all cameras…something I know would never happen with Ubiquit. 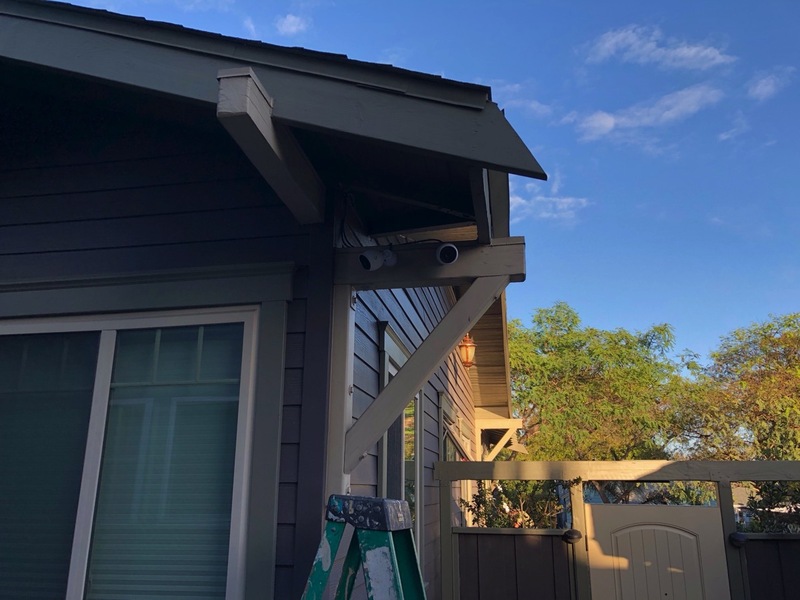 Now I’m facing the possibility of having to climb a ladder to reset each camera…I think I’d rather just replace each camera with Ubiquiti instead! Good luck with your decision! My cameras haven’t gotten a firmware update in years and have been humming along which makes my decision quite easy; just leave them!